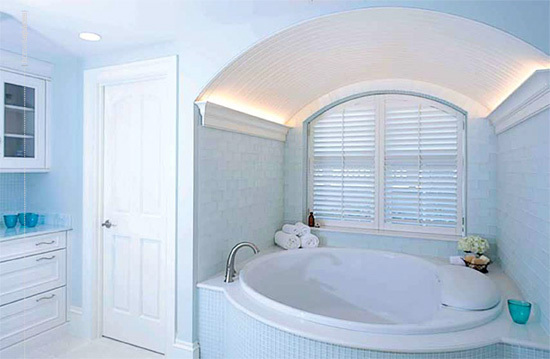 The Allen Tile Company of Cape Cod is a premier design and installation firm employing a tight knit group of masons focusing on residential construction and renovation, as well as commercial and art projects. The company was founded over three decades ago by Master Mason Ted Thomas, and is currently owned and operated by Lucien St.Cyr of South Dennis, MA, who trained under Ted prior to taking on his current role. Our methods and materials are time proven and state of the art, based on industry standards and best-practices. Our team also remains committed to continuing education in pursuit of new and innovative techniques in the tile trade and industry. We are members of the National Tile Contractors Association. We come fully insured and highly recommended with available references. We take pride in our ability to assist you with recommendations on tile selection, design and personalization for a variety of undertakings encompassing classical, contemporary, old world, and artistic styles.